The connection that began this adventure started in Turin, Italy at the Suzuki World Convention in 2006. As is customary at a Suzuki World Convention, there were teachers and students to observe. Two very special classes caught the attention of Ramona Stirling and Debbie Moench of Salt Lake City, Utah. One was a Twinkle class given by Koen Rens of Turnhout, Belgium. A very tall, slender person, Koen descended to the eye level of the students by sometimes walking on his knees, never failing to inspire infectious joy and discipline in the students. Down the hall in another room was Wilfried Van Gorp (the most beautiful head of very curly hair! ), also captivating students and parents. He brought to new life the “nose, string, elbow, toe” saying with a Pinocchio nose, much to the delight of the children. Could these men ever come to our Intermountain Suzuki String Institute? An offer was extended, and two years later, Koen was able to attend ISSI for two consecutive years. After hearing a concert where the Rocky Mountain Strings performed, Koen invited RMS students to go to Belgium for a workshop with his students. We gave ourselves two years to fundraise and prepare. An adventure was in the making! Michael McLean, forever a dear friend of the Rocky Mountain Strings, suggested taking the great American music of Leonard Bernstein to Europe. 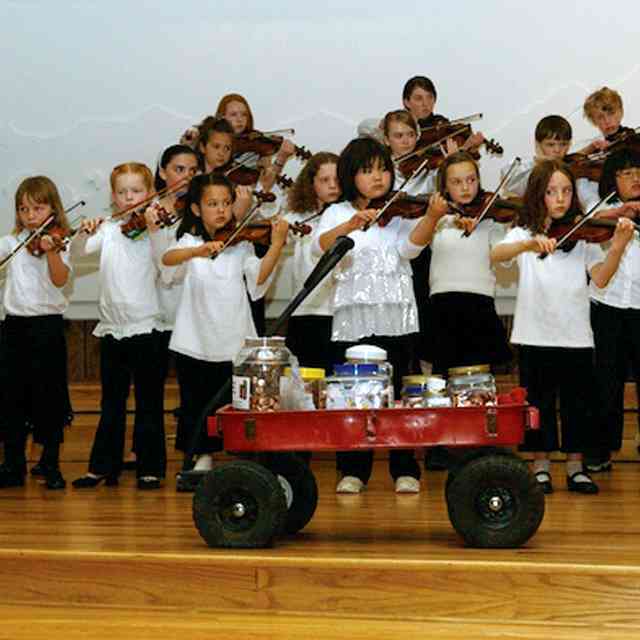 He arranged four of the great melodies of West Side Story for the Rocky Mountain Strings, very difficult music for this group of nine- to fifteen-year-old students. The students drilled, practiced, and worked late into the night with Michael on “I Feel Pretty, Somewhere, Maria, and I Want to Live in America” and came to love the music of this classic so representative of the US. Audiences everywhere jumped to their feet in wild applause after every performance. 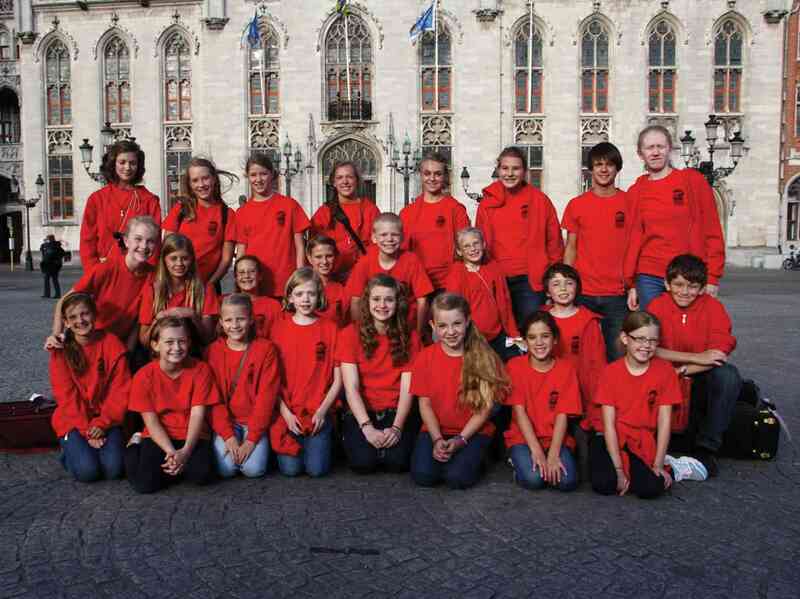 The Rocky Mountain Strings, consisting of twenty-four students, twenty parents, teachers Ramona Stirling, Debbie Moench, Michael McLean, and Shelley Astle (accompanist), landed in Belgium. We had quick tour of Brussels and fanned out to find the best chocolate. A concert was given that evening at a church, filled to capacity, with an instant standing ovation for our West Side Story Suite. Two days later at an outdoor performance in Bruges, Belgium, after a rousing performance of our choreographed Danse Hongroise by Rachmaninoff, a gentleman in the audience invited us to play in Royal Albert Hall in London. “I’ve just retired from teaching at the Royal Conservatory in London,” he said, “And I have never seen anything like this.” How fun, to get such a compliment. Tuesday, August 9, 2011. After a two-hour bus ride, we finally drove up a small side street in Turnhout to our long awaited destination, a boys’ boarding school in the small town of Turnhout. The students of Koen Rens were anxiously awaiting our arrival. All stood on the steps of the great building, smiling and waving as the bus pulled up. As each student departed the bus, Koen called out the names of the host students and assigned one of them to each one of us. They carried our luggage up the three flights of stairs to the dorm rooms, one side of the hall for the Belgians, the opposite side of facing rooms for the Americans, with shared community bathrooms. Soon everyone was hanging out, having fun, staying up late, making friends for life. 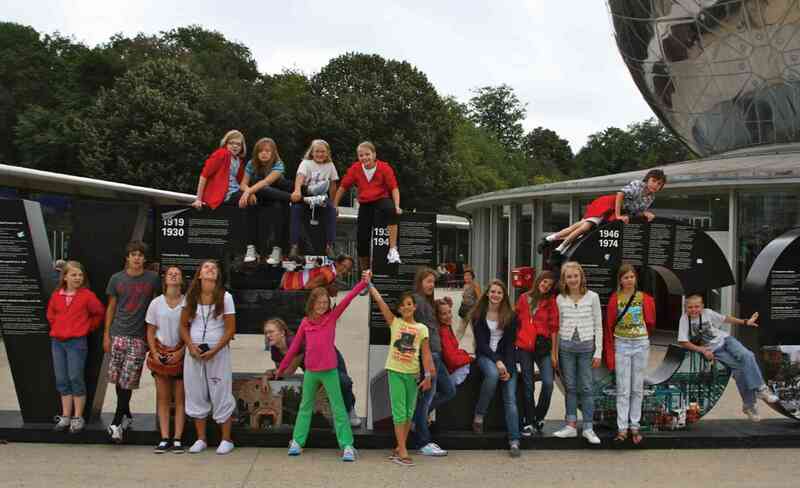 We ate, slept, practiced, sang, visited, shared addresses and cultures for four incredible days. We dined in the school cafeteria, staffed by the parents! After breakfast was tonalization, before bed was choir, the day filled with classes. Late at night was soccer in the dark until it was too cold and dark to play. 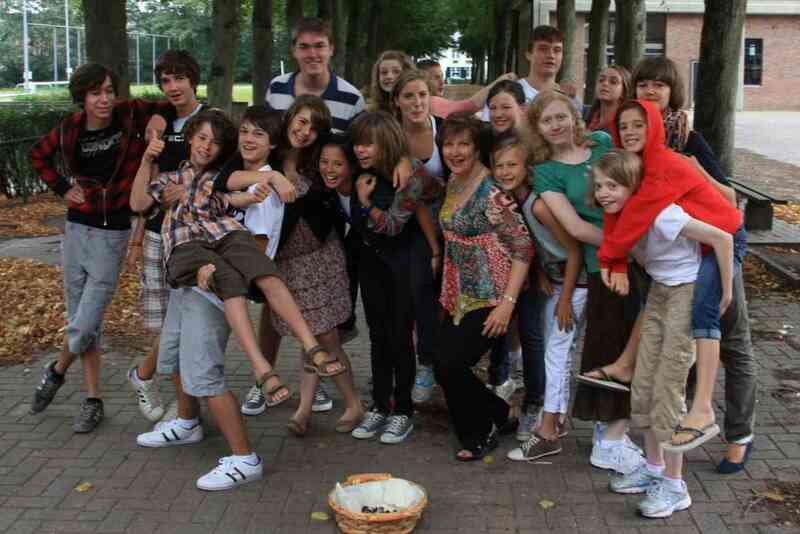 The Americans were very impressed that the Belgians can speak three languages by age fourteen. The week concluded with a fabulous concert in a beautiful church attached to the school. The final concert was a joint endeavor, with RMS playing thirty-five minutes of our program and then performing another forty minutes with the Belgians. There was a very small cello group from Lithuania that also contributed to the program. RMS played their absolute, life-time best! The audience was truly mesmerized for the entire program. When the concert was finished, the Belgian teachers said they had never heard such a wonderful group, and they kept complementing us on the high level of performance of all our students. Michael McLean’s arrangements were exquisite; all our extra rehearsals and focus had paid off. We felt the joy of a job well done. At a tearful farewell on the last day everyone exchanged email addresses and Facebook pages. Many are still in touch through the internet, it is a small world now. From Belgium we went to Rennes, St. Malo, Mont St. Michel, and Paris. Oh, it was beautiful. Part of the fun was the bus ride. We invented a mystery game: “Which parent had a mother that made huge papier-mâché heads to dress up in? Which parent was in the jury for a five week murder trial? Which parent was a star basketball player?” The prize for the most right answers: you get to sit next to Michael McLean for ten minutes and eat chocolate. Michael gave music history lessons for a few minutes every hour. As the bus rolled into Versailles we were listening to Lully’s great gavottes written for Louis XIV. 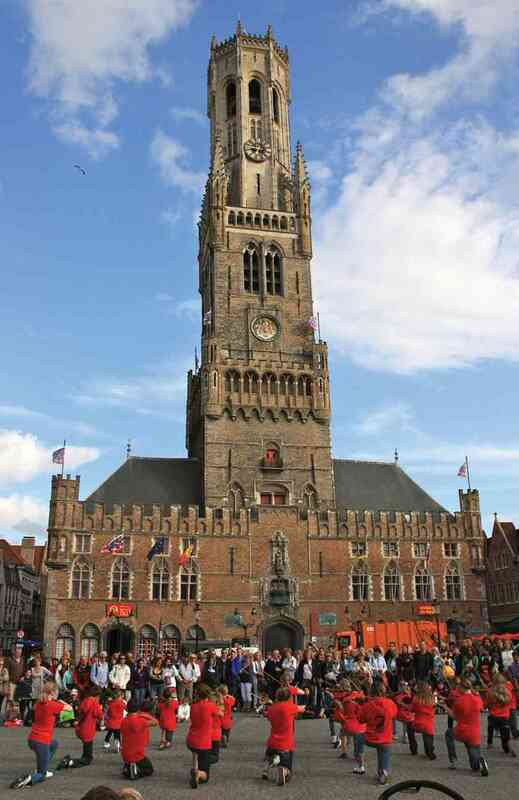 Throughout the trip we played five concerts, three in formal settings and two in city squares. We received standing ovations at each formal concert and clapping and foot stomping until we offered an encore. The concerts in city squares gathered hundreds of enthusiastic people and the children played beautifully, even without a piano. Previously printed in American Suzuki Journal 40.3. Reprinted with permission. 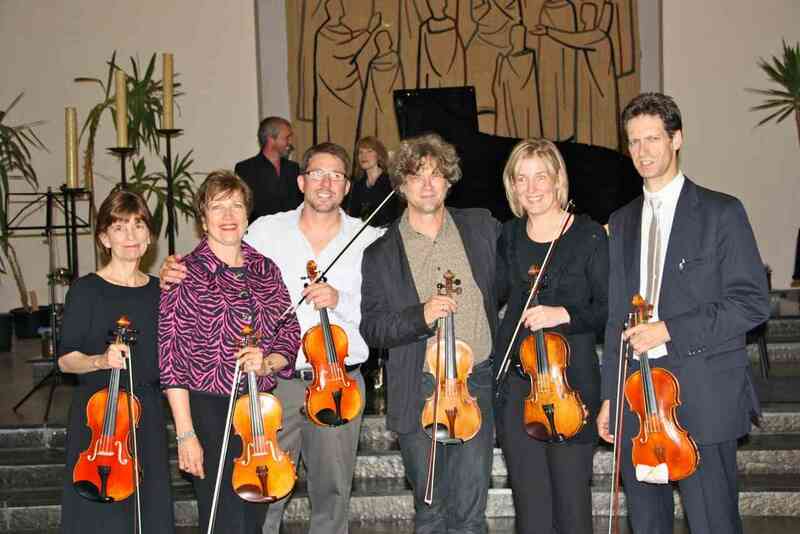 Copyright © 2012 Suzuki Association of the Americas, Inc.
After 40 years of violin teaching, in September 2017, Debbie Moench closed her studio of 45 students to better serve her family and to support the Suzuki Method in diverse ways. Hiroko Primrose was Debbie’s principle mentor and inspiration. 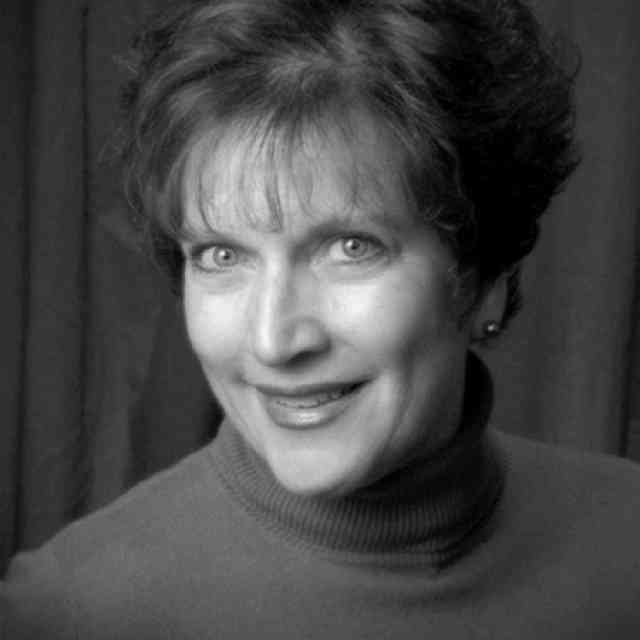 Ramona Stirling has been the director of the Intermountain Suzuki String Institute in Salt Lake City, UT, for 24 years. She has been teaching the Suzuki violin method for 33 years. Mrs. Stirling maintains a violin studio of 40 students. With Deborah Moench, she is co-director of the Rocky Mountain Strings, an advanced violin performing group that has toured Argentina once and Europe three times. The group performed at the SAA International Teacher Convention in 1998 and 2006. Her other great loves besides the violin are downhill skiing, hiking, traveling, and knitting. She is the Suzuki mother of four grown children. She has a degree in humanities from Brigham Young University. From 1980-83 she had three years of long term Suzuki training with Hiroko Primrose and has taken many short term courses over the last 35 years.